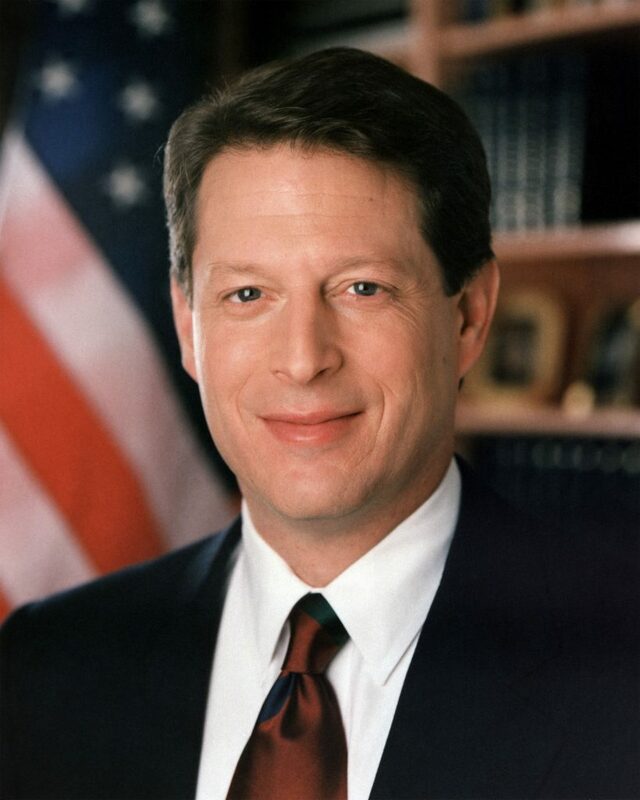 Al Gore was the vice-president of the United States from 1993 to 2001, ran unsuccessfully for President in 2000, and served as a United States Senator from 1985 to 1993. A masseuse alleged that Gore “groped me, grabbed me…tongue kissed me…grabbed my breasts” during the course of a massage session in 2006 in Portland, Oregon. The woman initially contacted the police that year, but stopped cooperating with the investigation. In 2009 she gave an official statement to the police, but in 2010 the Portland District Attorney decided that “a sustainable criminal case does not exist” and did not pursue the charges.